Last week, I announced my plans to seek reelection. Today, I am happy to introduce my Democratic running mates for City Council. Read all about them in this press release. To move in the right direction, New Rochelle needs an effective team of local leaders who are committed to working together, and who will uphold our city’s progressive, inclusive values. 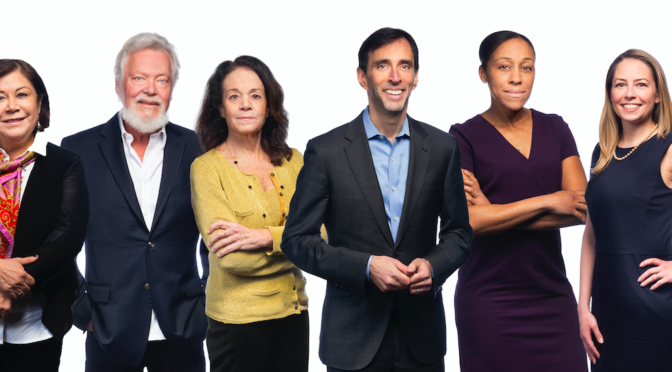 I am very proud to run in partnership with such talented, dedicated, and diverse candidates, each of whom brings unique experiences and an independent perspective to City government.